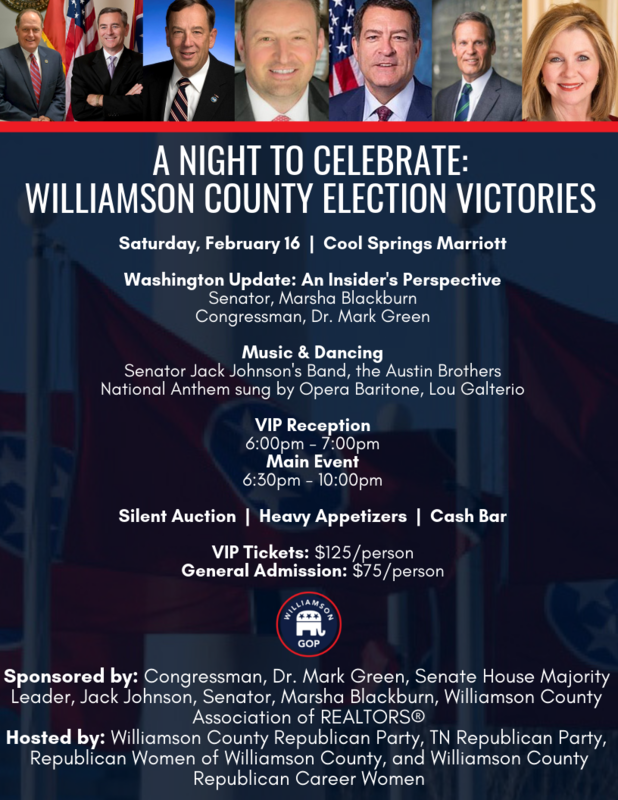 You may just share an appetizer with our new Speaker of the House or even dance to the Senate Majority Leader’s Band! You can make new Republican friends or visit with old ones. This evening is an opportunity for you to get to know the people you voted for and establish relationships. It's also a great night for people watching, having a drink, and just relaxing!